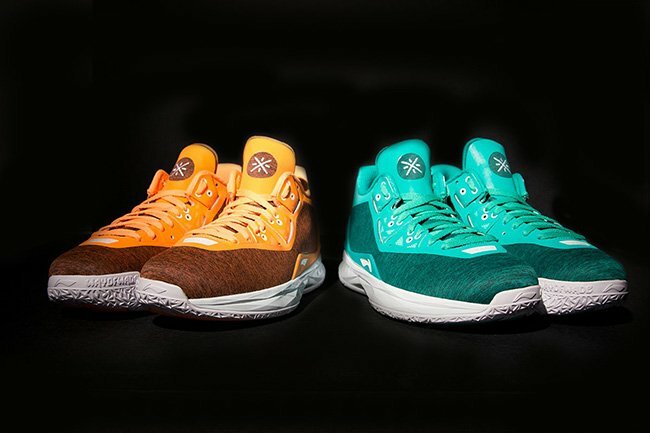 Li-Ning and Dwyane Wade have came together for the Li-Ning Way of Wade 4 ‘Chicago & Miami’ Pack that represents the Chicago Bears and the Miami Dolphins. 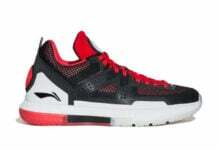 The uppers on both Li-Ning Way of Wade 4 releases are crafted from of a technical heathered tri-blend sweat mesh and feature modern film accent patterns. 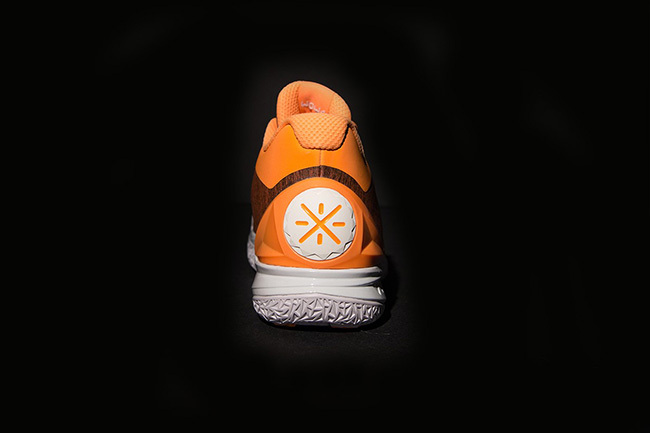 The unique tongue is crafted to match and has an embroidered Wade logo. 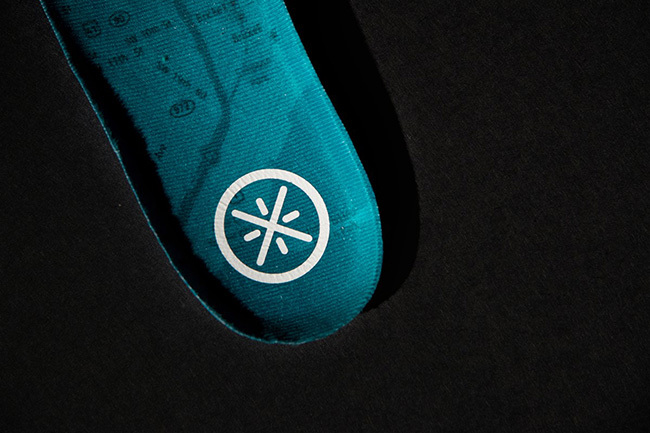 The soles are classic white with solid rubber traction pods popped to match each colorway and both are built with the Carbon Fiber mid-foot performance shank. 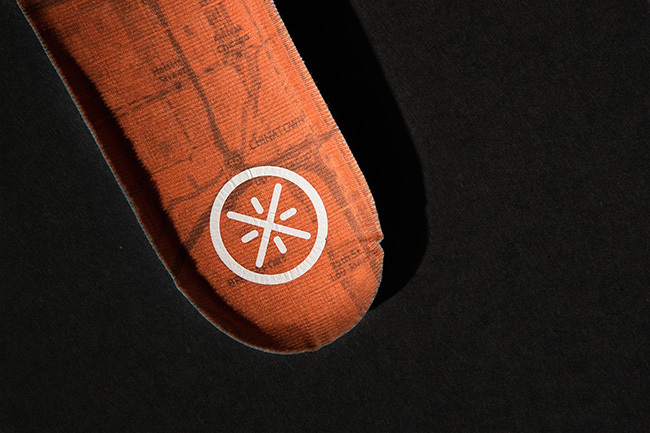 Each colorway also features left and right insoles with printed maps of their respective city. 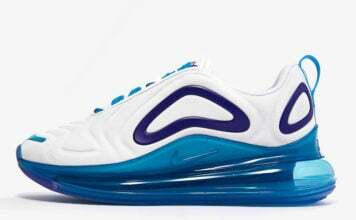 The shoes also include reflective pattern accents. 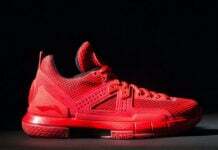 Miami and Chicago represent Dwyane’s coming from Chicago and now based in Miami, with the Miami Heat. 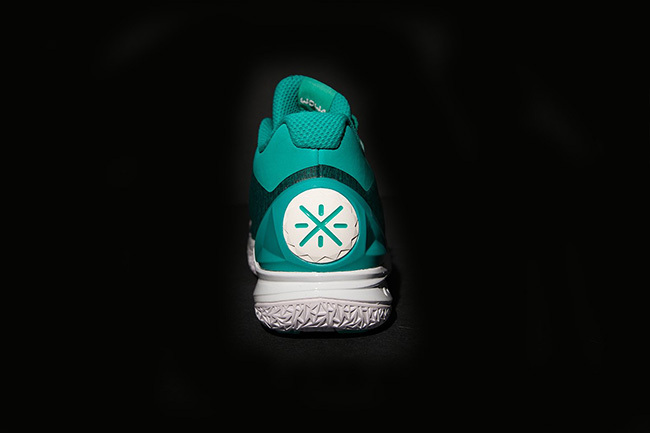 The aqua colorway of the Miami shoe signifies the Dolphins colors and the Miami water. The orange for Chicago represents the Bears accent color. 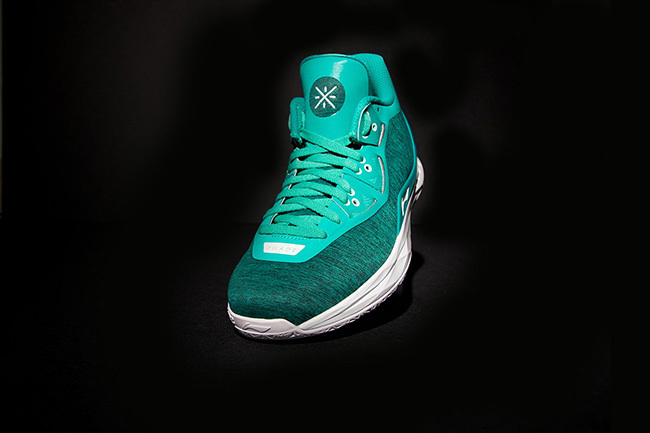 Check out more photos of the Li-Ning Way of Wade 4 Chicago Miami Pack by scrolling below. 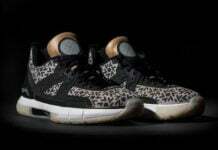 The two are scheduled to release on Wednesday, July 6th. Retail price is $333 and comes as a set. 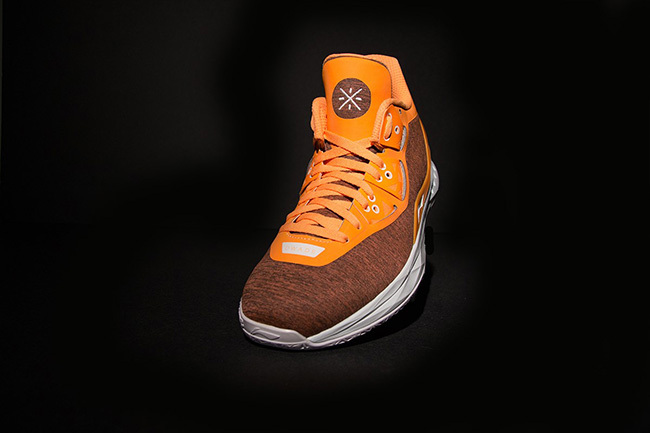 The pack will be available at the following retailers: WayofWade.com, NBA Store in NYC and Edition Boutique in Miami.